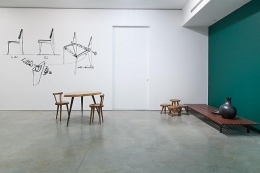 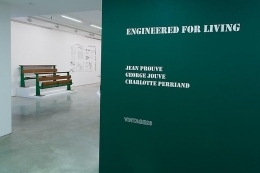 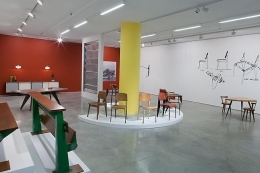 Vintage20 is very pleased to announce Engineered for Living, an exhibition of superlative mid century modern furniture and ceramics by Jean Prouve, Charlotte Perriand and Georges Jouve. 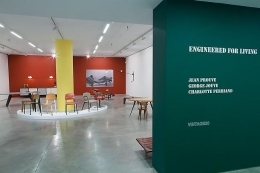 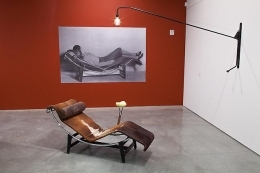 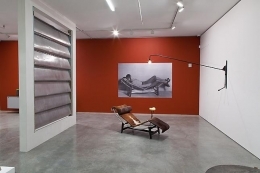 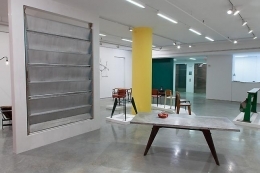 Widely celebrated as three of the most visionary designers of the twentieth century, this intimate exhibition will allow ample space to appreciate the intersection of aesthetic philosophy and material engineering that informed their varied and innovative practices. 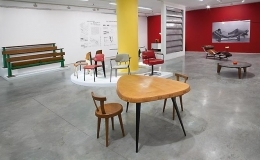 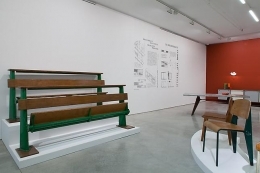 Masters of diverse medium including steel, wood and clay, the focus of Engineered for Living is how Prouve, Perriand and Jouve profoundly reinterpreted the relationship between functional design and materials. 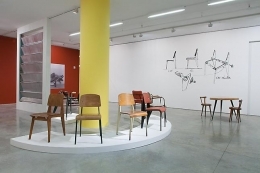 Their sensitivity to surface and form, coupled with their idealistic pursuit of objects that could be integrated into one's living space, spurred a renaissance in design that continues to inform the contemporary interdisciplinary zeitgeist. 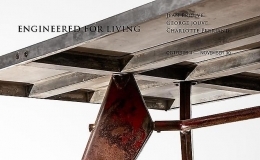 Engineered for Living reframes the origins of modernism, presenting some of the very finest examples of design available today.